M1011-W Indoor network camera. Fixed lens. 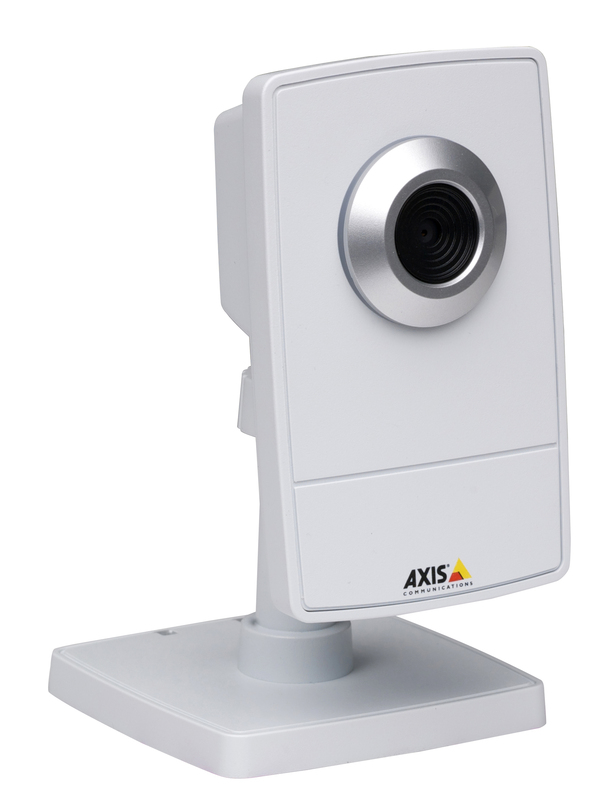 AXIS M1031-W Network Camera is ideal for securing locations such as small businesses, boutiques, restaurants, hotels or residences. The camera offers both wireless (IEEE 802.11g) and wired connection to the network for flexible installation. It offers superior video quality in its class at 30 frames per second in VGA resolution. The AXIS M1031-W integrates a passive infrared (PIR) sensor for detecting movement – even in the dark. It includes a white LED for illuminating the scene automatically at an event or when requested by the user. It also offers two-way audio communication with integrated microphone and speaker, allowing remote listening in on an area as well as communication with individuals directly or using recorded audio clips. AXIS M1031-W provides multiple, individually configurable video streams in H.264 as well as Motion JPEG and MPEG-4 Part 2. Full frame rate and resolution is provided in either compression. 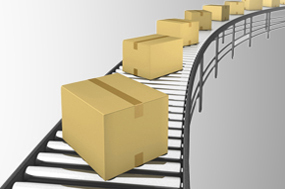 The H.264 compression enables optimization for bandwidth and storage efficiency by significantly reducing the bit rate.